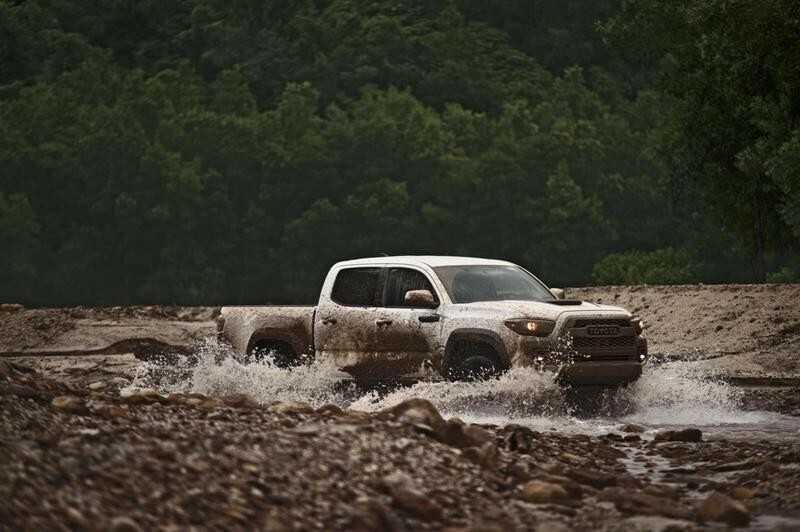 If you’re looking for a gritty and versatile truck that will excel in your heavy duty needs, the 2017 Toyota Tacoma will satisfy your needs. 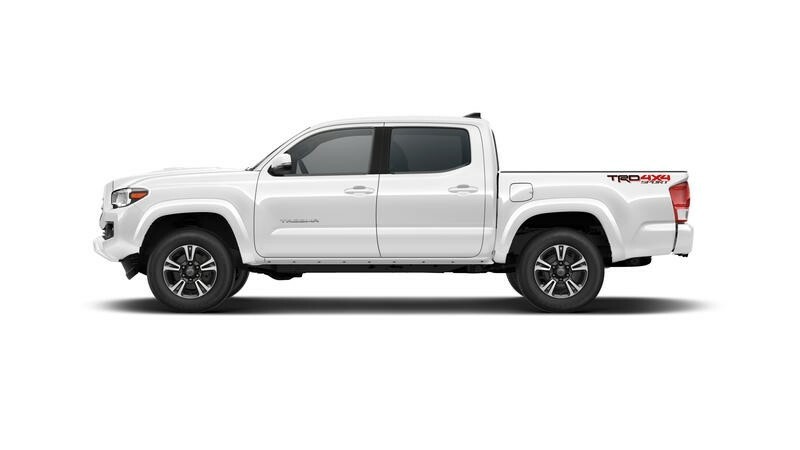 While a durable and capable pickup truck, the Tacoma also has the standard features you’d look for in your typical car. 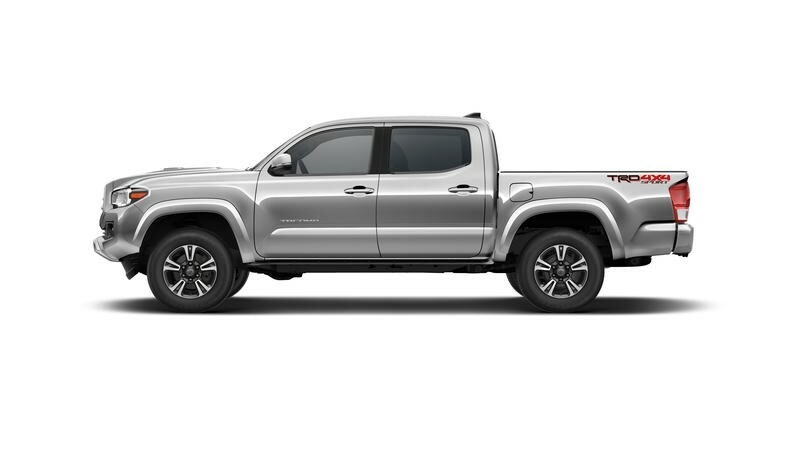 To match the value of that flexibility, Toyota gives the Tacoma an MSRP of around $24,320, which is a great value given the expensive nature of competing trucks in its class. The Tacoma meets the standards with regard to pick up truck fuel economy, as it gets around 19 city MPG and 23 highway MPG. This compact Toyota truck does all this while giving potential owners the desired power, rugged toughness, and generous cargo space they would need daily from their pickup truck. 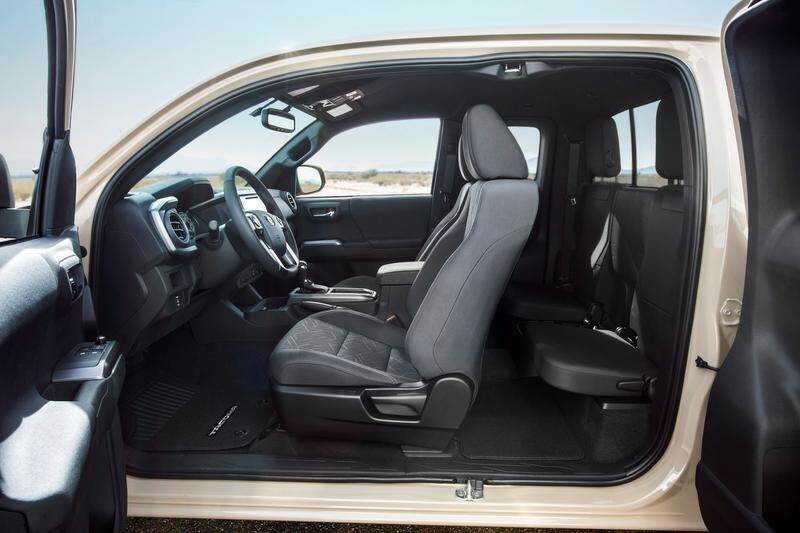 Considering the Tacoma, there are multitude of tech and utility features that owners will take advantage of regularly. For starters, the Tacoma comes with a useful set of safety features like a rearview camera, brake assist, automatic headlights, and lane departure warnings. 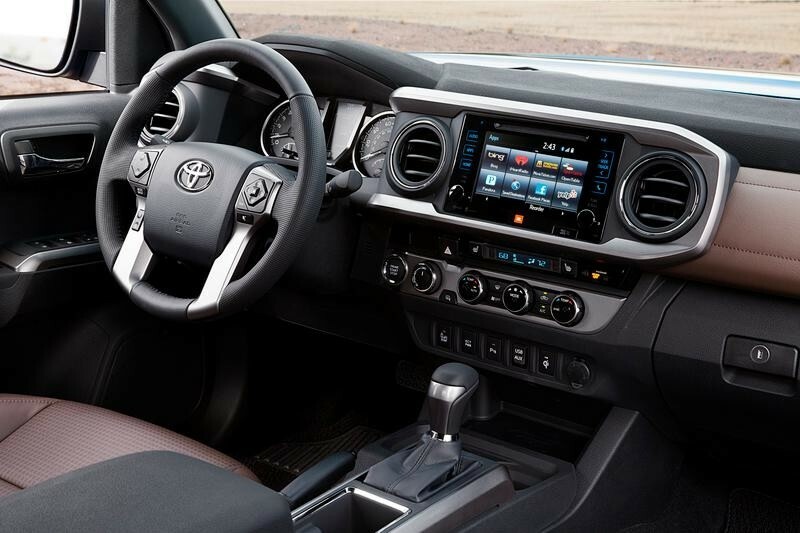 In addition, the Tacoma can come equipped with driver-friendly infotainment system, dual-zone air control, heated seats, power leather seats, wireless phone charger, and Bluetooth capabilities. 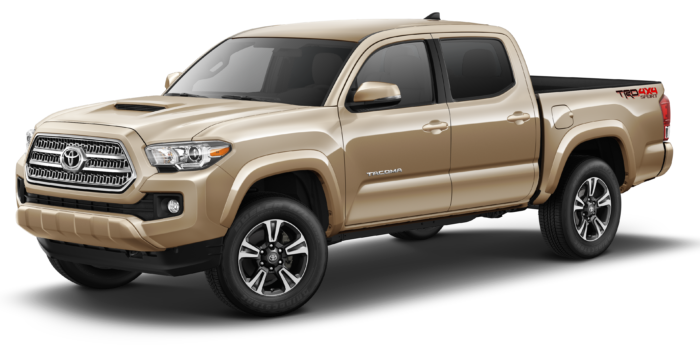 With accommodating luxury tech, the Tacoma’s utility options are highly appealing as well. While the Toyota truck offers a V4 engine that’s standard for a small pickup, there’s a V6 option that provides plenty of power for your hauling needs. Meanwhile, the 4WD option gives the Tacoma excellent all-terrain potential, in fact U.S. News & World Report claims it has “some of the best off-road capabilities available in a small truck.” To go with its versatile capacity, the Tacoma has a solid 4-star safety rating from the NHSTA, which will assure your safety no matter the outing. Overviewing the compact pickup truck market, the Tacoma stacks up very well with its competitors like the Honda Ridgeline. 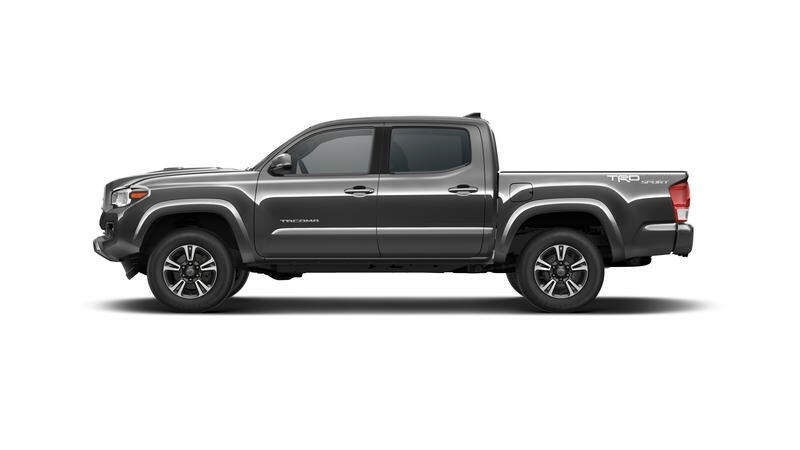 In fact, the Tacoma starts at around $5,000 less than the Honda model, which makes a major difference in the buyer’s pocket. To go with that major price difference, Tacoma handles much better in off-road condition, which gives it a serious edge when asked to perform difficult jobs. And while the Ridgeline comes with a standard V6 engine, the Tacoma has a V6 option that still gets a more attractive price point for prospective drivers. Not to mention that the Tacoma has a much more rugged and tough look compared to Ridgeline’s sedan-like aesthetic. In the end, the Tacoma offers more value for your dollar, while excelling at all your standard pickup truck demands.